This year's Hong Kong exhibition is the same as in previous years. The crowds like the tides make people feel that there are a large number of exhibitors. From the subway station to the booth a few hundred meters, the road has to go for more than ten minutes, because there are too many people. 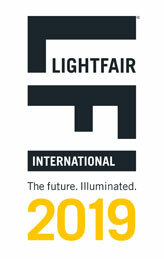 The three most famous exhibitions in the lighting industry: one is the Frankfurt exhibition in Germany, representing the world's most technologically advanced, top-end and cutting-edge exhibitions; the second is Guangzhou Guangya Exhibition, which is a bridge for domestic enterprises to enter the international and domestic markets, mainly in the domestic market. 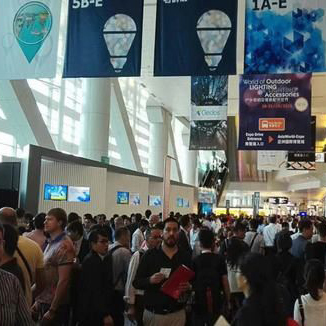 Mainly, at the same time attracting customers from neighboring countries; Hong Kong Exhibition is a bridge for foreign companies to enter the Chinese market and Chinese companies to enter foreign markets; the three major exhibitions have different positioning and different roles. At present, domestic and foreign merchants are facing a serious surplus of lighting products. Enterprises and businesses hope to find new partners from the exhibition, find effective and competitive products, and make the prices of old products continue to drop. Manufacturers continue to introduce new products to keep them. The normal development of the enterprise; but due to the US trade war and the global economic slowdown and the rising LED life, the global market is facing unprecedented pressure. From the continuous decline of the exchange rate of the renminbi and the country's tax rebate for lighting products, it can be seen that the export pressure of lighting products is increasing, and the pressure on business operations is growing. Manufacturers and businesses are looking for new breakthroughs and new balance points. Many factories generally attract customers and win the market by improving product styling, cost performance and functionality. But now it seems that the market has not greatly expanded. A CEO of a listed company told me that the concept of health lighting and table lamp products are getting better and better in the second half of this year. Next year, I will prepare to mass produce this product to change the current poor profit situation. In fact, if the market is very saturated from the perspective of lighting, the LED life is getting longer and longer, indicating that the industry is declining faster and faster; but if the market is healthy, 95% of the market is illuminated. Products are facing replacement, which means the capacity of the 100 billion market. 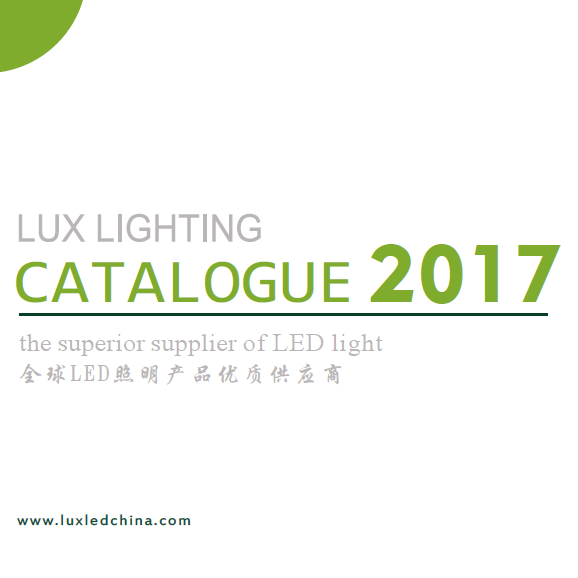 Because a large number of circulating LED products on the market generally have problems of high blue light and too little red light; and energy-saving lamps are in danger of serious spectral loss, severe stroboscopic, and ultraviolet light leakage; these lighting products seriously affect people's health. So now some people have suggested that there is a difference between light health and healthy lighting? It can be expressed by a formula: healthy lighting = visible light, and light health = infrared spectrum + visible light (healthy lighting) + ultraviolet light; and visible light only accounts for sunlight The spectrum is about 50%. Each spectrum of sunlight has different effects on the human body. For example, infrared spectroscopy is to increase human immunity and increase human disease resistance; ultraviolet ray sterilization, promote synthesis of human vitamin D, and prevent rickets . "Bathing the sun, good health", looking at the market with light health, different spectrum combinations for different people, from lighting to light health, the market capacity will expand more than ten times, that is, the trillion scale. Therefore, the international giants have abandoned the lighting sector, the lighting industry is going through the winter, the momentum is down, and the health industry is the most promising industry in the future. Health lighting has just begun, and the future of the light health industry is brilliant.